To be known as “The Boulevarde”, the master-planned development will comprise 1,175 dwellings, a dual-carriageway boulevarde, a dedicated entrance from Tiger Brennan Drive, plentiful street and secure underground parking, cycle paths and an extension to the existing Bayview sea wall and walkway system. 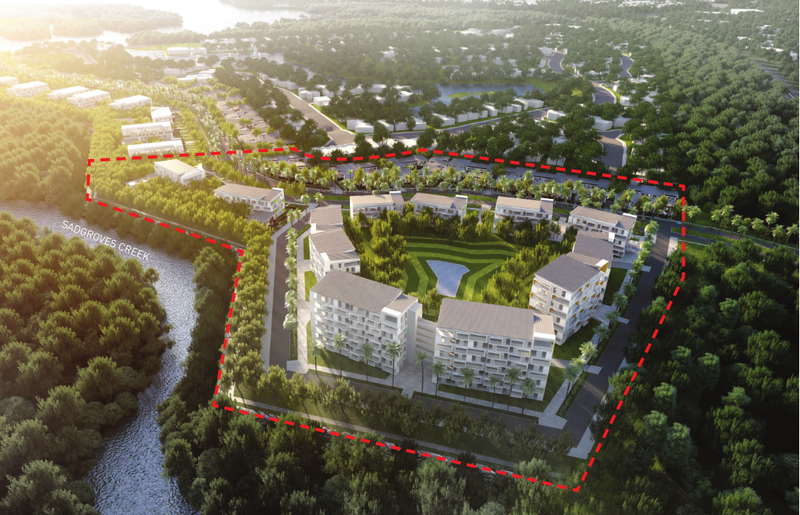 The development is just five kilometres from the Darwin CBD. It will include quality three and four-bedroom townhouses with spacious basement garages and storage space together with a mix of one, two and three bedroom apartments in two to eight-storey buildings.